Trust the Gravina’s name for your MI windows! MI Windows & Doors isone of the nation’s largest suppliers of high-quality windows for remodeling, replacement and new construction projects. 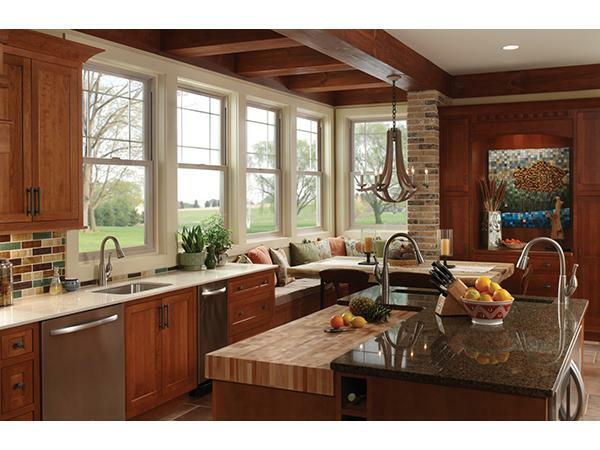 Gravina’s Windows & Siding can help you choose the perfect MI windows for your home.